Mangaladevi Temple was built in the 9th century AD in Bolar, Mangalore. 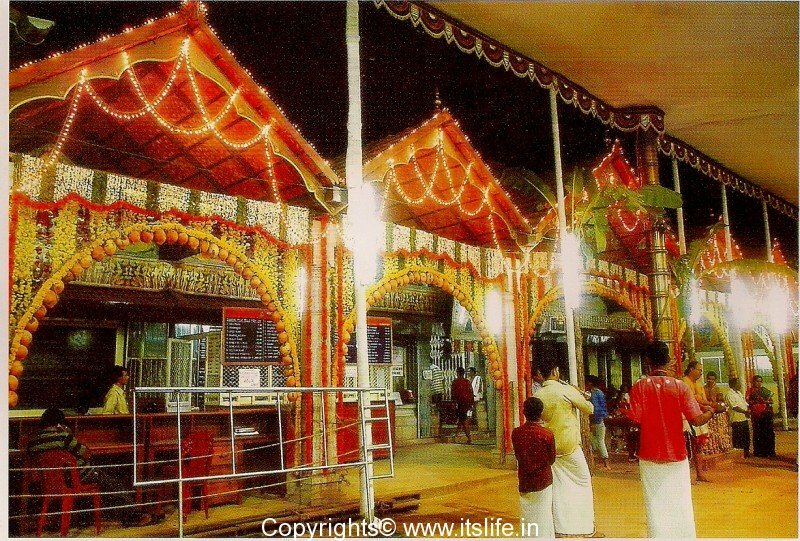 Mangalore city derived its name from the presiding deity of the temple: Mangaladevi. 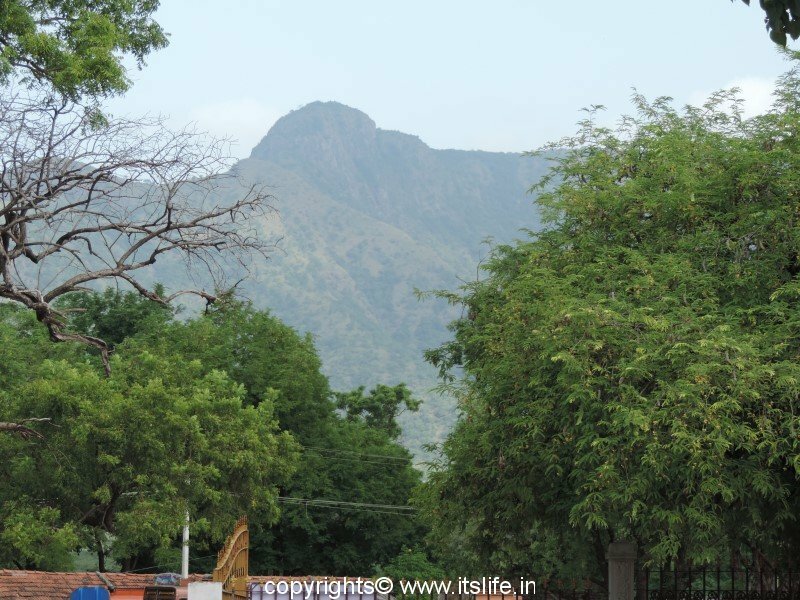 It is believed that the temple was built by Parashurama, one of the ten incarnations of Lord Vishnu. The temple was later expanded by the king of Alupa dynasty, Kundavarman with the guidance of Matsyendranath. 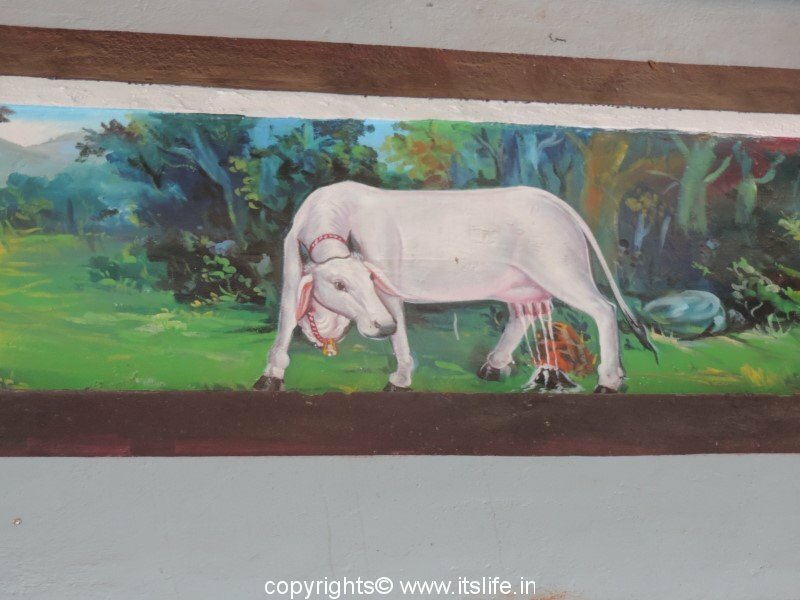 Another legend narrates that Parimala a princess from the Malabar region renounced her wordly pleasure and became a disciple of Matsyendranath. 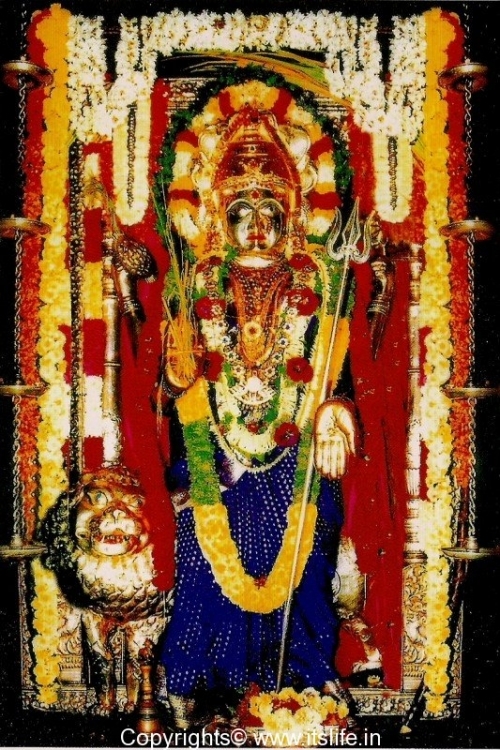 The Nath tradition was founded by Matsyendranath and he included the princess into the sect and renamed her as Mangaladevi. 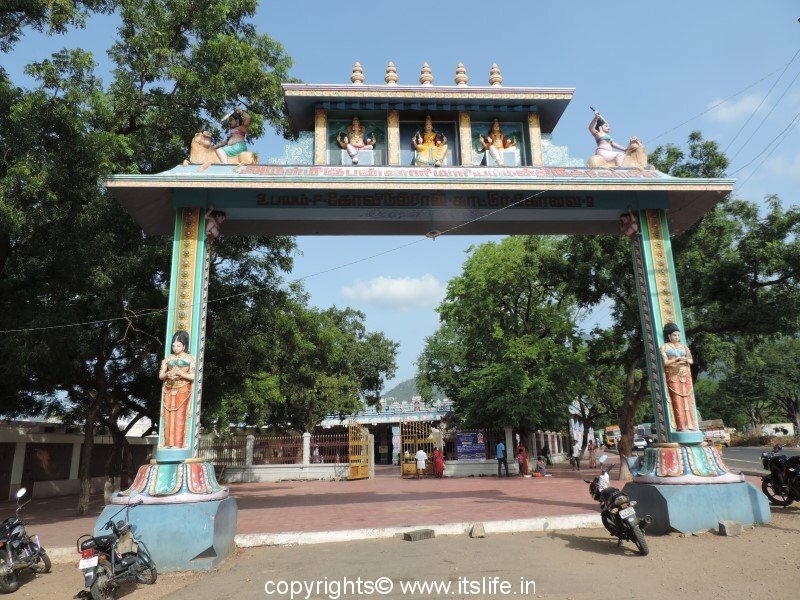 She died near Bolar and the Mangaladevi temple was built in her honor. 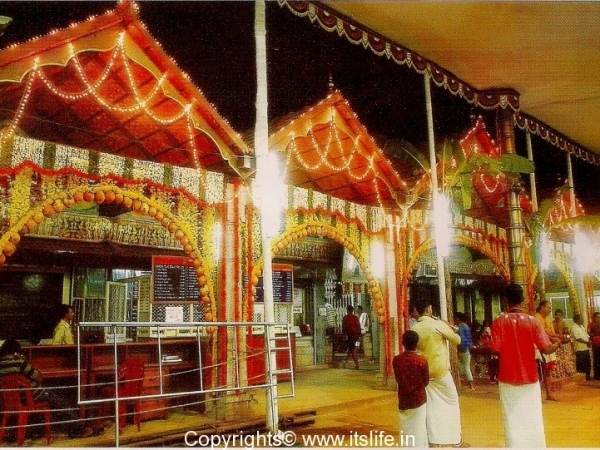 The Mangaladevi temple is built in Kerala architecture with sloping tiled roofs and wooden pillared outer hall. The temple has two floored tower (gopura). 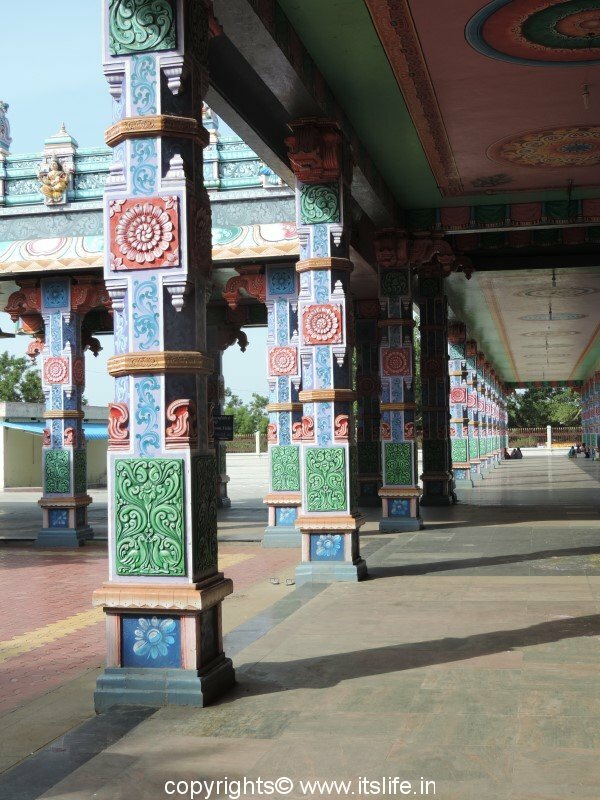 The upper floor has wooden trails covering the Kottupura, which is a hall specially reserved for drum beating during festivals. 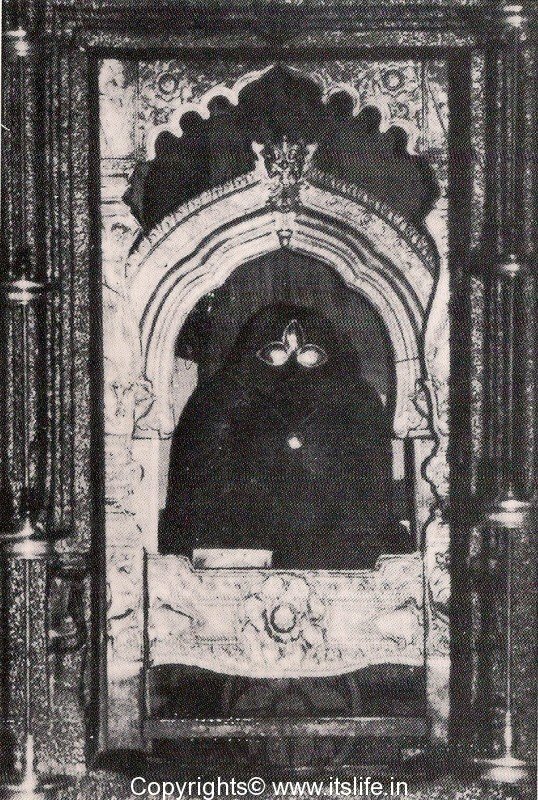 The idol of Mangaladevi is in a seated posture. 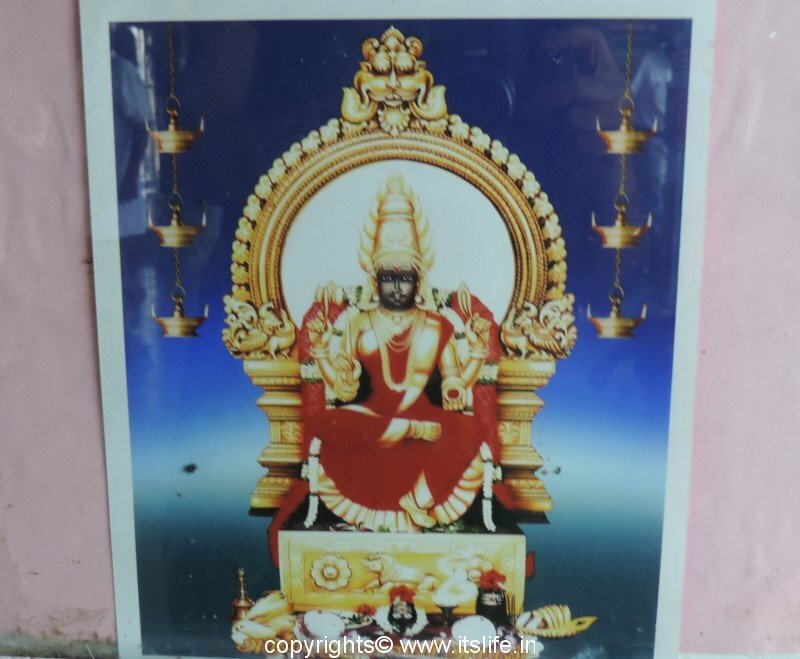 Many other shrines dedicated to other deities are installed all around the sanctum sanctorum. The Dwajasthambam or the metal plated flag post is located at the center of the gopura leading to the central sanctum. 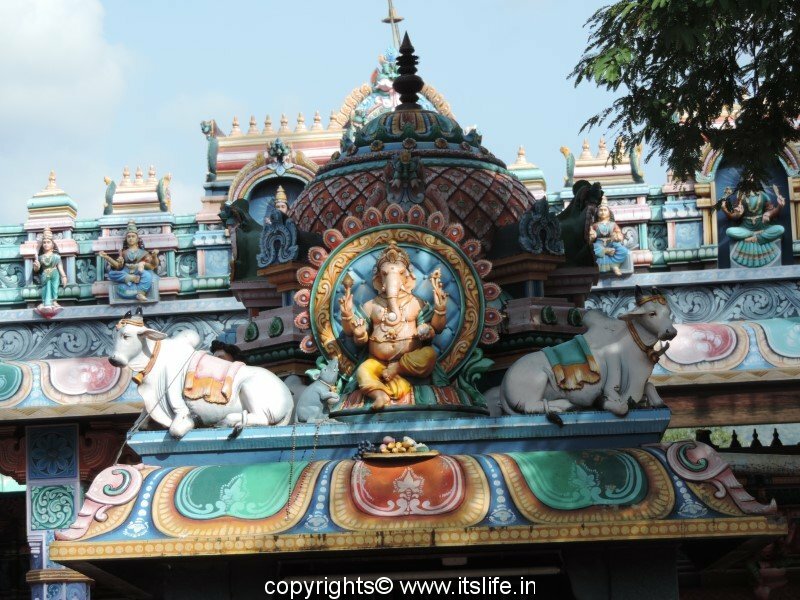 The sanctum sanctorum has sculptures of two dvarapalakas or guardian deities. The snake god is also installed here for protection. There is small Linga to the left of the Mangaladevi idol. 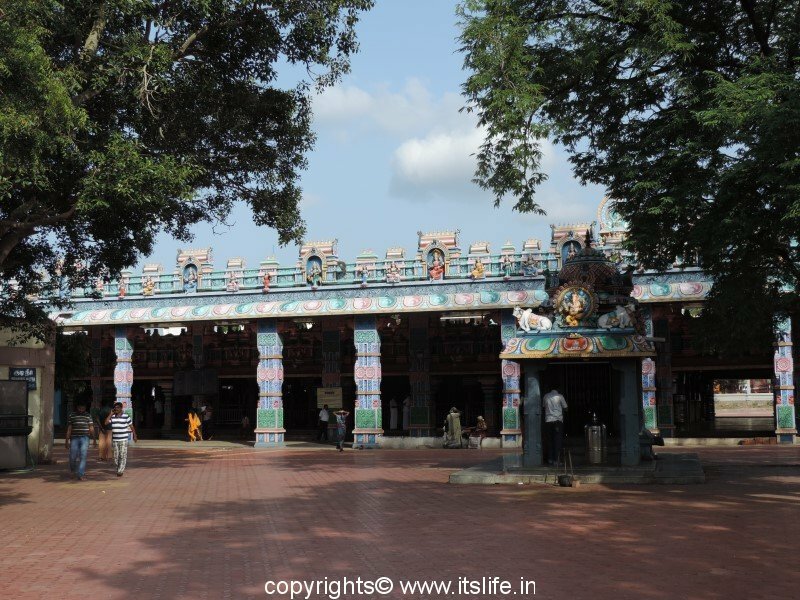 Dasara is celebrated with great pomp and devotion at this temple. On the tenth day of Dasara a grand procession of the Goddess on a chariot is taken out. The Shami tree is also worshipped on this day. Morning: 6-00 a.m to 10.00 a.m. Afternoon: 12-00 noon to 12-30 p.m.